Drs. 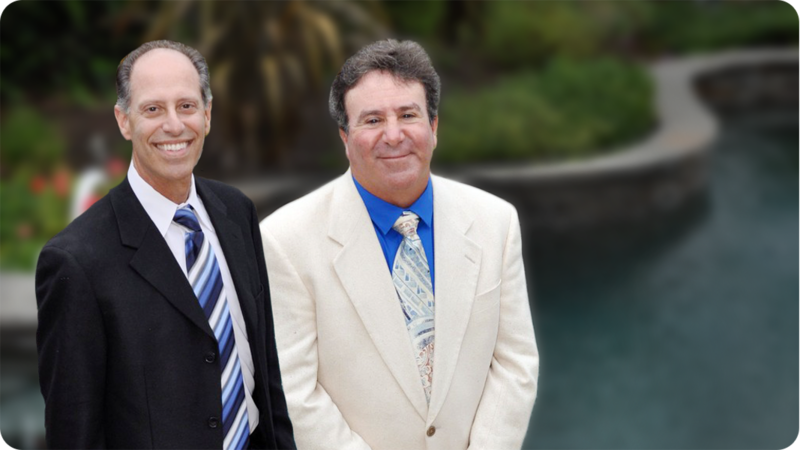 Kane and Kerper have been providing the city of Oxnard, California with great dentistry for the past thirty years. We are general family dentists that have recently begun doing orthodontics via Invisalign. Over the years, we have made several marketing attempts, but it seemed as though none of them really fit our office. We were not seeing a return on our investments, and it seemed like we were remaining steady with no real growth in the practice. We were averaging about 25-30 new patients a month. DentalMarketing.net was introduced to us in May 2012. The doctors were very hesitant, since they had done mailers in the past and had not seen any results with them. During the first month with DentalMarketing.net, we increased our new patient numbers by over 50% (66 new patients). The best part about DentalMarketing.net is the tracking reports for each mailing, which allows the doctors the ability to see the return on their investment. The doctors also have the capability to listen to all calls received from the DentalMarketing.nets’ mailers; and the staff is able to see where improvements can be made, if needed. With all of our marketing efforts and the help of DentalMarketing.net, we reached our record high of 75 new patients in May 2013! We have been very pleased working with DentalMarketing.net and look forward to the continued success that we will have with them. We would recommend them to any practice looking to grow and ready to double their new patients.